One night, George Duncan - decent man, a good man - is woken by a noise in his garden. Impossibly, a great white crane has tumbled to earth, shot through its wing by an arrow. Unexpectedly moved, George helps the bird, and from the moment he watches it fly off, his life is transformed. The next day, a kind but enigmatic woman walks into George's shop. Suddenly a new world opens up for George, and one night she starts to tell him the most extraordinary story. 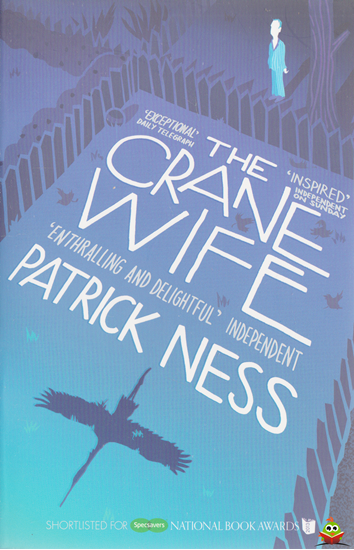 Wise, romantic, magical and funny, The Crane Wife is a hymn to the creative imagination and a celebration of the disruptive and redemptive power of love. This is shortlisted for the 2013 National Book Awards UK Author of the Year.